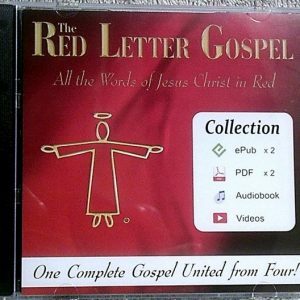 The complete Gospel Story in 360 Scenes of Action with all of the Words of Jesus Christ in red! Click to view or purchase this file from Amazon.com (United States) for just $5.95 USD. Always have The Red Letter Words of Jesus with you, wherever you go!